Matthew Korfhage’s article about fluoridation nearly caused me to go into cardiac arrest. 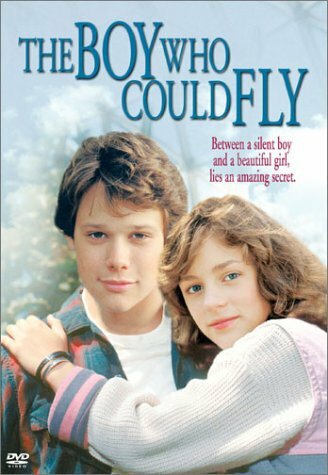 Portland should be alarmed by Matt Korfhage's striking similarity to the boy who can fly. Fly him all the way to Portland.